Photo of XL Hybrids E-350 cutaway courtesy of Ford. Ford has expanded its Qualified Vehicle Modifier (QVM) program to include companies who install electrified and hydraulic hybrid systems so those vehicles will retain the factory powertrain warranty. 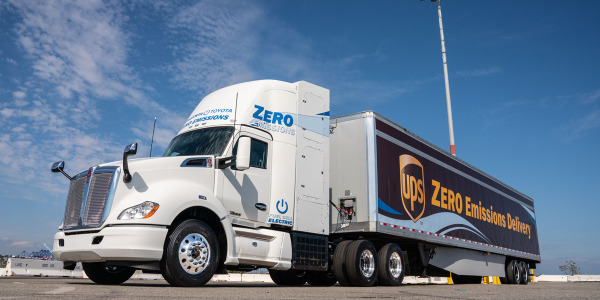 The newly christened eQVM program, announced at the Work Truck Show in Indianapolis, is launching with XL Hybrids, Lightning Hybrids, and Motiv Power Systems. 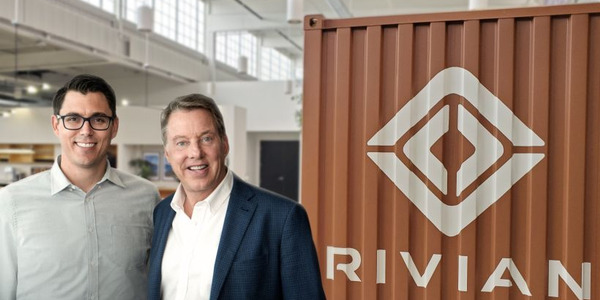 These three companies produce hybrid versions of Ford trucks and vans. "Ford supports electrification for a variety of vehicle types," said Richard Cupka Jr., Ford's sustainability and QVM program manager. 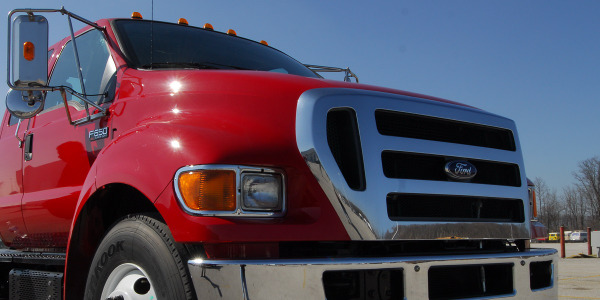 "The eQVM program extends that support to the vocational truck industry, where customers need relatively small numbers of specialized vehicles. There is no one-size-fits-all work truck." 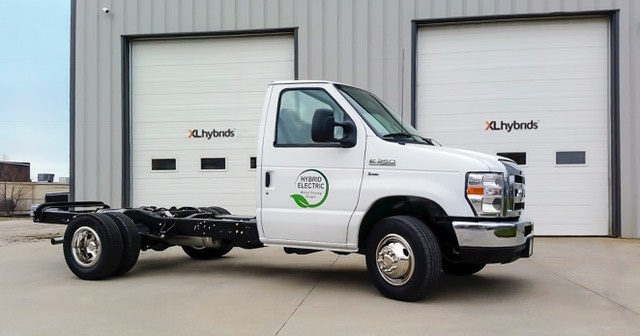 XL Hybrids offers a gasoline-electric hybrid drive system for the Transit, E-350 and E-450 chassis vans; F-250 to F-550 Super Duty trucks; F-650 and F-750 medium-duty trucks; F-53 or F-59 stripped chassis; and a plug-in hybrid upfit for the F-150. 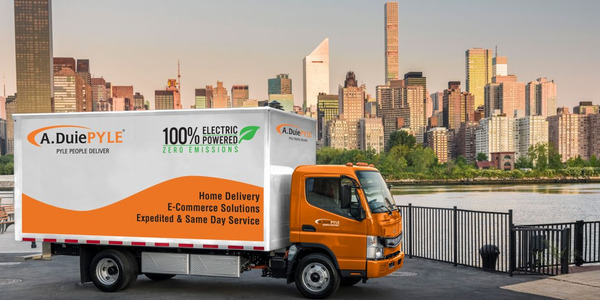 Lightning Hybrids offers a hydraulic hybrid energy recovery system for the Ford E-350 and E-450 chassis; F-350 to F-550 Super Duty trucks; F-650 and F-750 medium-duty trucks; and F-59 chassis. Motiv Power Systems offers an all-electric powertrain for the Ford E-450 and F-59 chassis. The Ford QVM program includes more than 200 companies. To be included in the program, companies must complete on-site assessments at each location to verify that the operation meets manufacturing, assembly, workmanship, customer service and quality requirements. The company must also show it uses processes to produce vehicles that meet federal regulations. 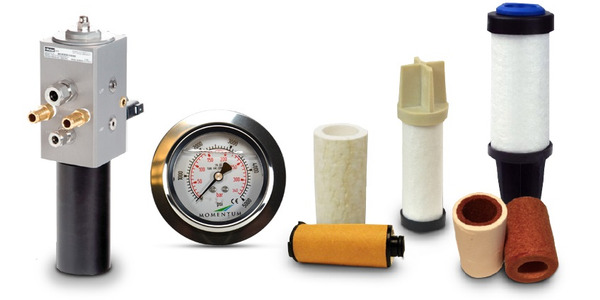 The eQVM program builds on the Advanced Fuel QVM program Ford launched in 2010. 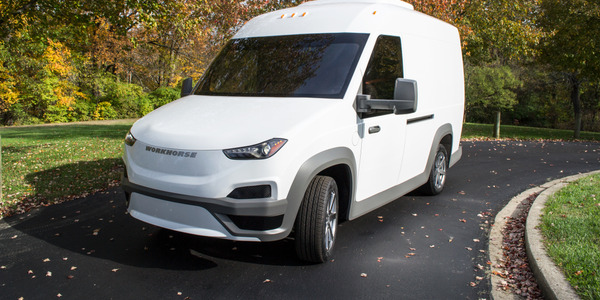 Through that program, customers can obtain Ford Transit Connect, Transit or E-450 vans and chassis, F-Series trucks and F-53/F-59 stripped chassis that run on compressed natural gas or propane autogas. 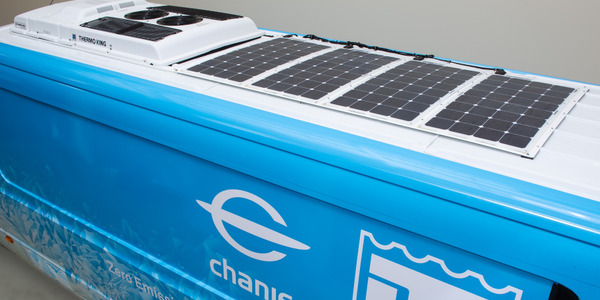 "There are a lot of unknowns when it comes to new energy options for trucks, but our eQVM program gives Ford commercial customers confidence in choosing these new technologies," said John Scholtes, chief program engineer commercial vehicles.